Public Comments are disabled - too many trolls. We don't have a mailing list. We don't store your contact information. We are not interested in marketing schemes. We have nothing to sell. And to this day, [those] who...know the self as I am Brahman [the ONE], become all this universe. Even the gods [any other dimensional beings] cannot prevent his becoming this, for he has become their Self. ...if a man worships another deity thinking: He is one and I am another, he does not know. Therefore it is not pleasing to the gods that men should know this [that they are the ONE]. "Consciousness shines in various external and internal forms. There is no existence of objects apart from consciousness. Therefore the world is simply a form of consciousness." PDF files of Susan's writings are available here. You may download one copy for your personal use. All rights to copyrighted material are retained by the author(s) and no portion may be reproduced, sold or distributed in any form without written permission of the publisher, except for brief quotations in reviews. Right-click and "save as ..." to save to your desktop. Download the free Adobe Reader XI software to read PDF documents on this site. 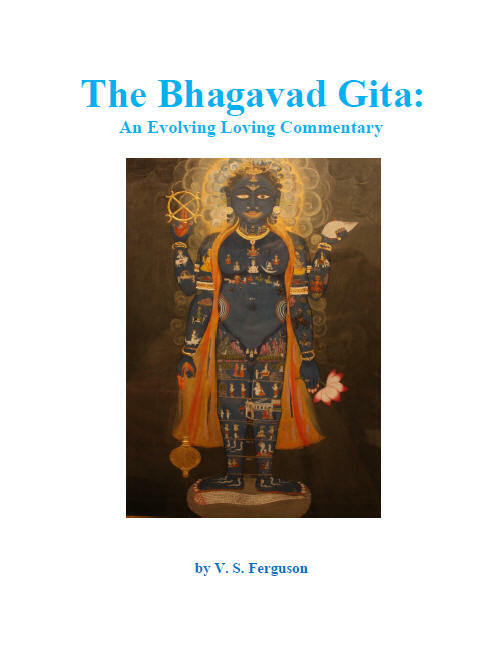 The Bhagavad Gita is spiritual truth in its highest revealed authentic form. Those who in reverence and respect come to a personal understanding, as experiential Knowledge, of the Wisdom of Discernment presented in these sacred verses have the opportunity to reach real enlightenment and Freedom. 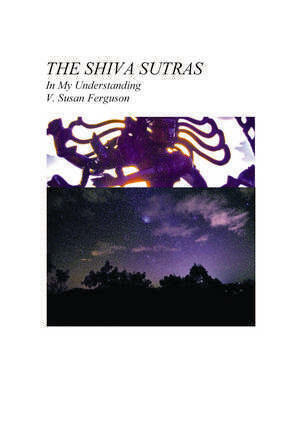 This ancient Sanskrit gem is the ultimate user manual for the human journey. Every ancient civilization speaks of recurring time cycles. In the west these eras are called the Golden Age, the Silver, the Bronze, and the Iron Age. In Hindu metaphysics the Cycles of Time are respectively the Satya Yuga (or Krita), the Treta Yuga, the Dvapara Yuga, and our current cycle the Kali Yuga.These are their stories. These are the Voices from the Four Cycles of Time. The Objects of the Senses: There is No ‘out there’ out there! The Real Armageddon: Learning how to be Alone! Krishna’s Hologram: Every Truth is Truth! There is No Need to Ascend Anywhere! Who the ETs are & What is up there on our Moon?